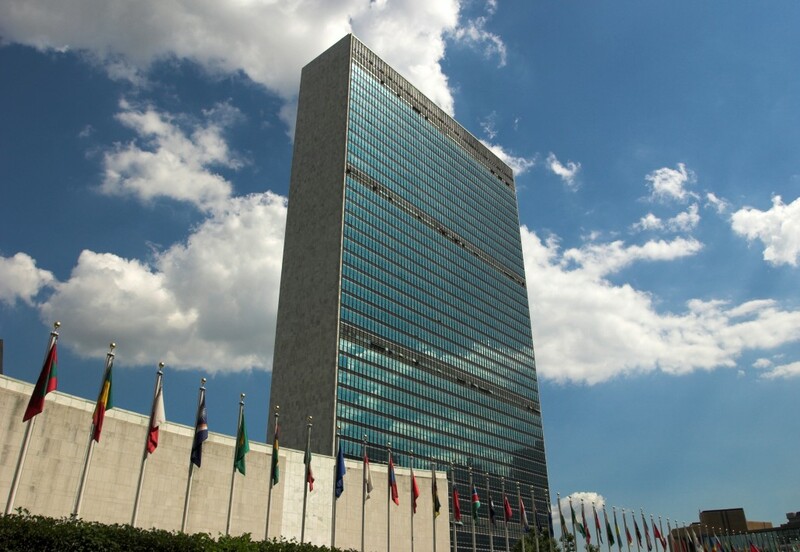 Hatzel and Buehler was awarded an Electrical Renovation project at the United Nations Headquarters complex, in New York City. Hatzel & Buehler’s overall scope of work includes a complete replacement of the Main Electrical Infrastructure for the General Assembly Building, which is the final phase of the United Nations’ Capital Master Plan that gives the facility a State of the Art power system to meet the rising demands of worldwide technology. The new Electrical Infrastructure being installed by Hatzel & Buehler (which includes over 100 normal and emergency power distribution panels) will be used to energize the new lighting, power, telecommunication, audio visual, security and fire alarm systems being installed during a subsequent project phase.